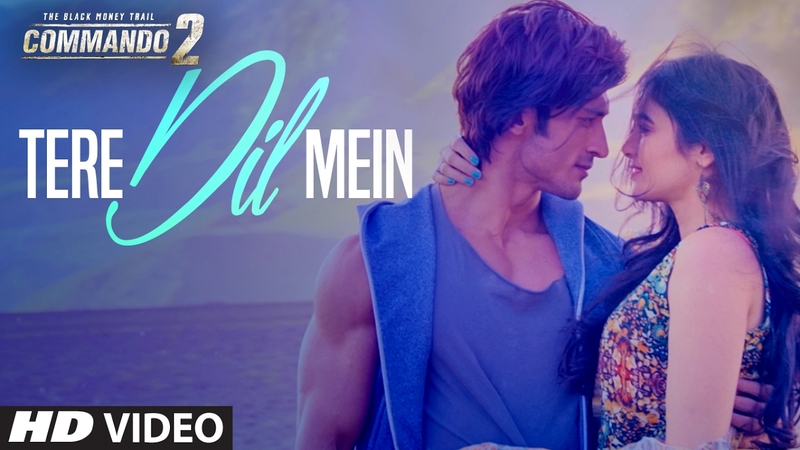 Check out Tere Dil Mein Song from Commando 2 ft Vidyut Jammwal, Adah Sharma and directed by Deven Bhojani. 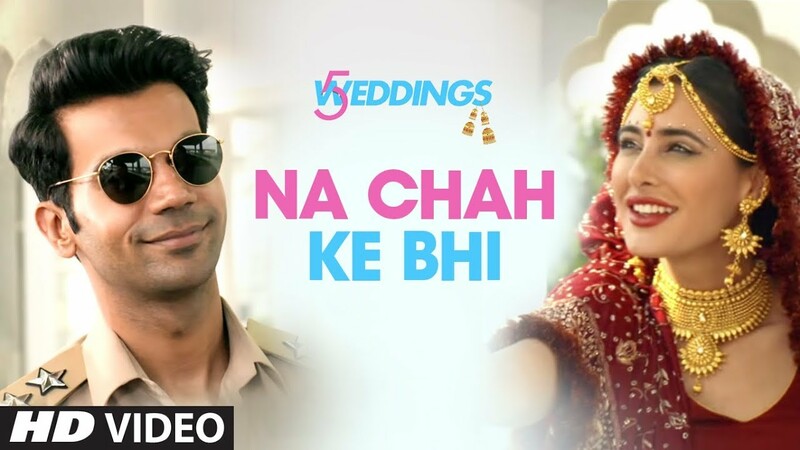 Na Chah Ke Bhi Song from 5 Weddings ft Nargis Fakhri, Rajkummar Rao and directed by Namrata Singh Gujral. 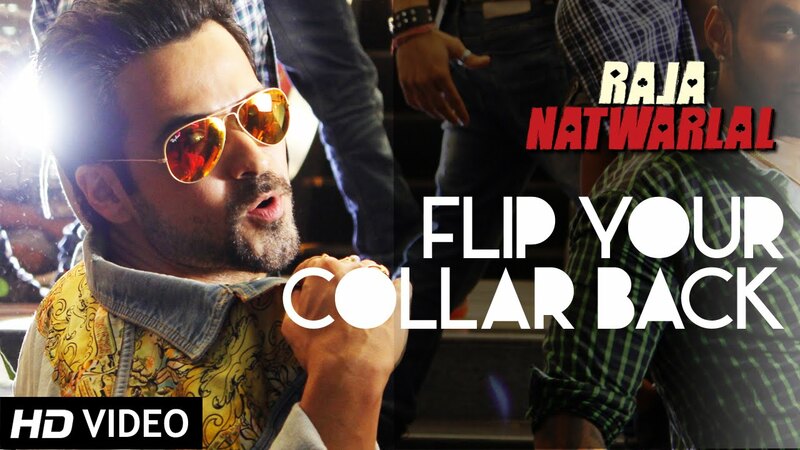 Check out M.S. Dhoni – The Untold Story Official Teaser starring Sushant Singh Rajput and directed by Neeraj Pandey.